“Three-fourths of the Earth's surface is water, and one-fourth is land. It is quite clear that the good Lord intended us to spend triple the amount of time fishing as taking care of the lawn.” - Chuck Clark Winding down from full time or part time work gives you the rare luxury of time to start exploring the lifestyle opportunities ahead of you. You’ve spent your life working. If you’ve raised children, you’ve most likely worked hard to lay a solid foundation for them so that they are now self-sufficient adults. It’s time to focus on you. A retirement village lifestyle may be on your list of options to explore. 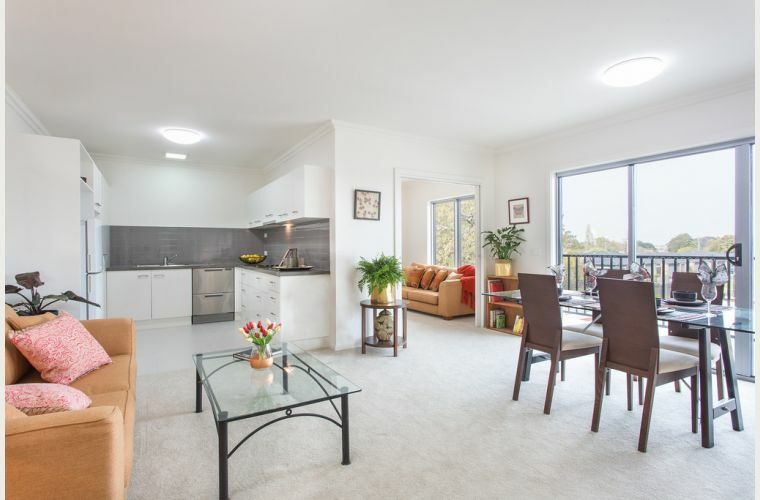 Living amidst a safe and secure community of like-minded peers, with easy access to communal recreational facilities within walking distance is appealing for many Australian’s over 55. 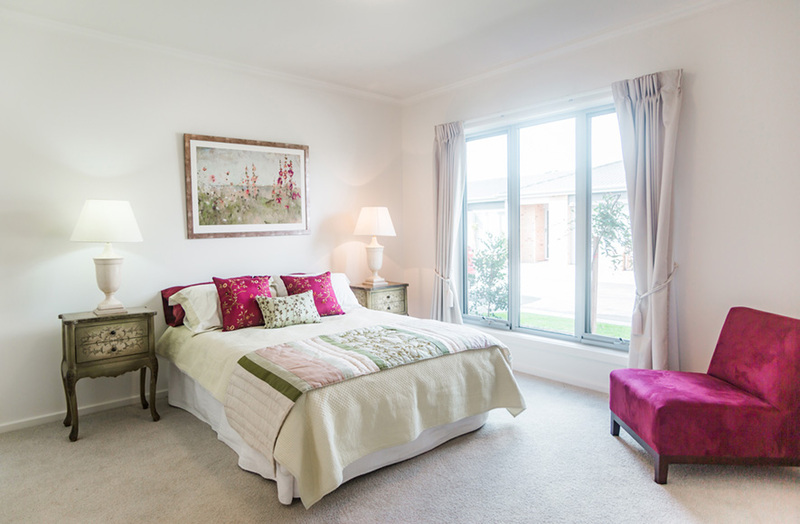 Demand for retirement villages continues to grow as does the number of retirement villages being built to keep up with demand. Imagine the extra time freed up every week in not having to worry about maintaining a family sized property, including the physical and time demands of having to keep your lawn trimmed and weeds under control. Picture being able to move into a property that is either brand new or newly refurbished, where labour intensive ongoing maintenance is all taken care of. While you may feel very capable right now of continuing the physical side of the upkeep on your property, what about 5, 10 or 15 years down the track? 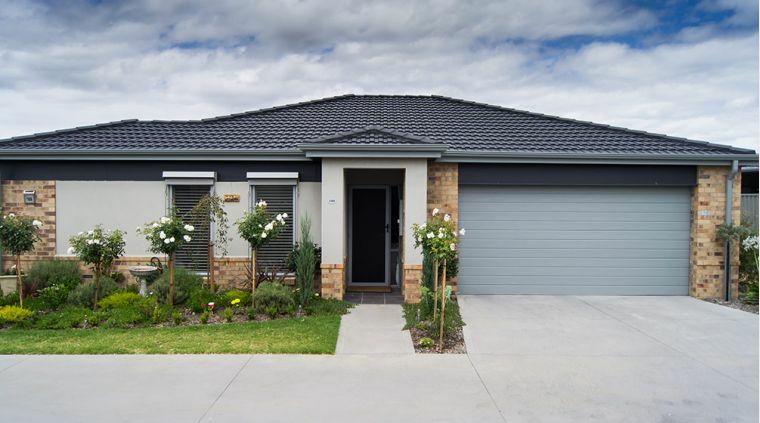 As every home owner knows, the cost of owning and maintaining a property never goes away. The longer you have your property the higher the maintenance costs can become. Moving into a retirement village means that the manual labour and time commitment is no longer on your shoulders. How much is it costing you to maintain your property? Do you know how much money and time you are spending each year on keeping your family home and property maintained? Maintenance can include painting, pest control, gardening, restumping, guttering, plumbing, grouting of tiles, sealing wet areas, drainage, driveway access, replacement or repair of woodwork, rising damp or water damage, electrical faults and repair, rewiring, roofing repairs, fixing door hardware, repair of doors and windows. If you are fortunate enough to have the responsibility of the upkeep of a swimming pool, spa or tennis court this can add to the regular labour and repair bill. Depending on the age of your home, it may be time to be thinking about upgrading your bathroom or kitchen. Ouch! Recommendations sourced online for the amount you should put aside in your annual personal budget for maintenance ranged anywhere from 1.5% to 4% of the market value of your property, depending on the age and the materials it is built from. This means that if your home is currently worth $500,000, you should be investing anywhere between $7,500 and $20,000 every year to cover ongoing maintenance costs. And this doesn’t account for a kitchen or bathroom upgrade! It may be time to consider your retirement living options. 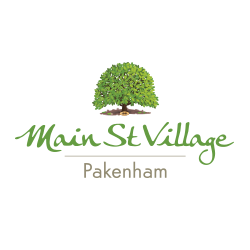 What is the cost of ongoing service and maintenance fees if you choose to live in a retirement village? a known quantity in your personal annual budget. 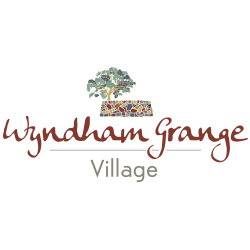 A clear benefit of choosing retirement village living is that the number of services available to you in close proximity increase, such as well lit outdoor areas for safety, an emergency call service, access to a swimming pool, bowling green, library and other clubhouse facilities. 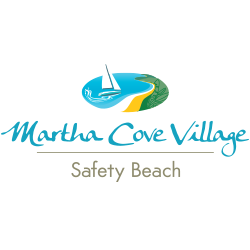 If your village legal structure is strata-title, the maintenance fee will also include a separate component to cover owners’ corporation fees. These fees cover maintenance of common property, public liability insurance, and may include other costs. 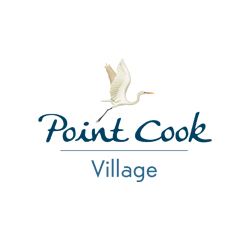 Always read the provisions of the retirement village contract to understand all the financial considerations you will need to plan for. Invest in a legal practitioner experienced in retirement village accommodation to help you understand the contract you are entering into. Can ongoing service and maintenance fees increase? What about the costs of long term maintenance? Long term maintenance refers to items of repair and maintenance that are of a substantial but infrequent nature. A special levy can be asked of retirement village residents in exceptional circumstances. The Consumer Affairs Victoria website provides more information of when this may occur. Your contract with the retirement village will also cover these circumstances. 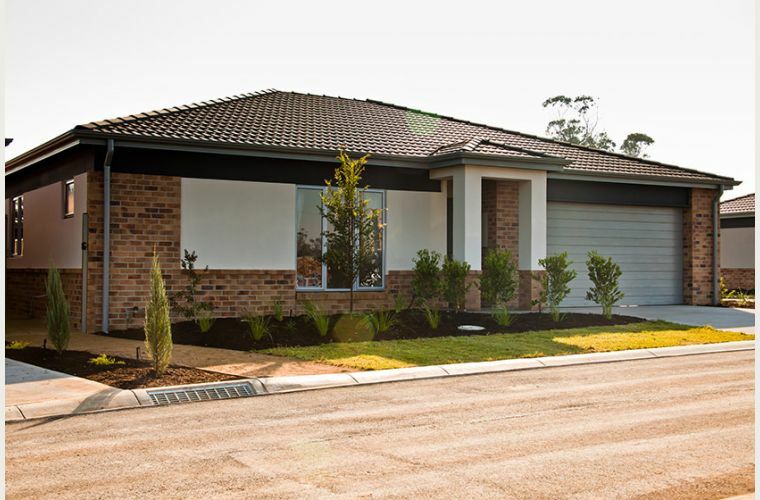 Some retirement villages may cover long term maintenance as part of the recurrent services and maintenance fee. Make sure to enquire about any long term maintenance fees that may be applied and at what stage of your tenure payment may be requested. What other ongoing costs will you need to budget for? Costs unique to your level of personal consumption will usually be billed directly to you. Bills metered individually for each villa or unit including Council rates, gas, telephone and electricity bills are examples of this. 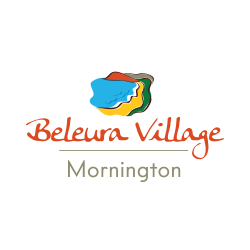 Retirement villages often negotiate purchase of some of the services mentioned above in bulk. This means there can be some cost savings passed on to residents. 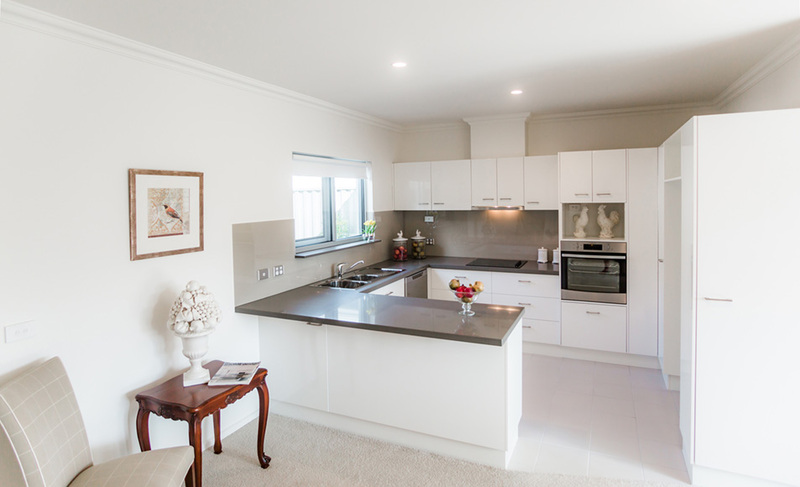 In most retirement villages you are responsible for the cost of maintenance of external fixtures to your unit/villa such as a hot water service or air-conditioning unit and any maintenance of your unit /accommodation internally. Remember, you are buying into a new or newly refurbished unit so you should expect that everything will be in excellent working condition when you move in. This article is only focusing on the ongoing costs associated with living in a retirement village. You will also need to factor in entry and exit costs to understand the overall financial outcome of living in a retirement village. 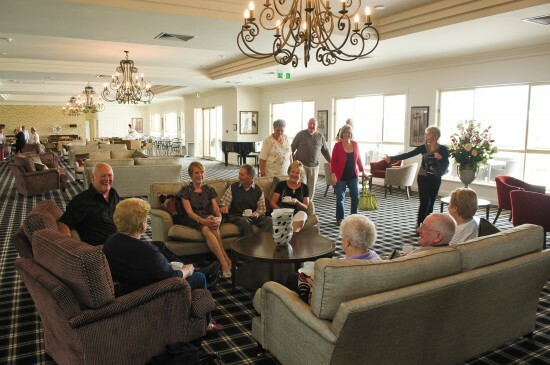 The article ‘A brief introduction to Retirement Villages’ provides an overview of entry and exit costs, as well as additional sources of information on the financial and legal considerations of buying into a retirement village. 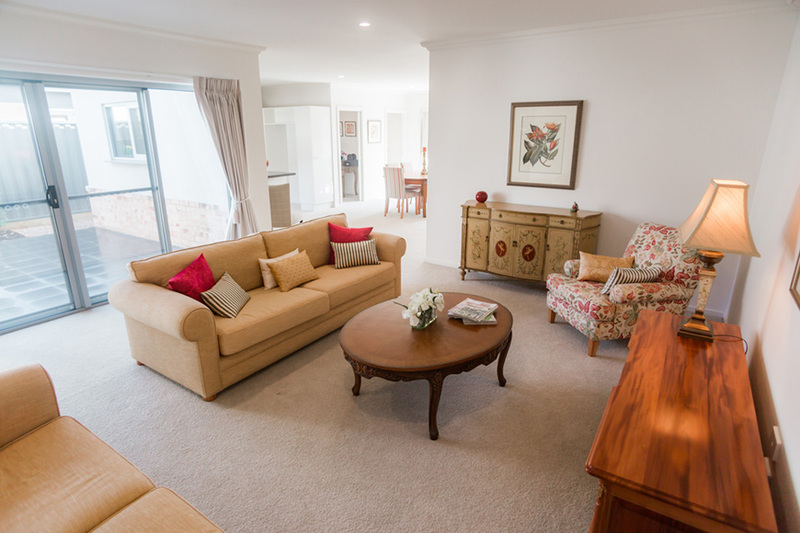 Six steps to find out a retirement village lifestyle is for you? Talk to trusted family members and friends about the steps you are about to take to make a lifestyle change for your retirement years. Invite them to become involved in the process. Take a good look around your current property. Over the next 10 years what maintenance work is required to keep the property in reasonable condition? Start from the outside, from the roof down, then the drains, driveway, pathways, garden, woodwork, exterior cladding etc. Make a list of regular maintenance tasks and the one-off repairs or upgrades over the next decade. Calculate the costs. Make sure to include labour as well, whether it is your labour or the cost of bringing someone else in. 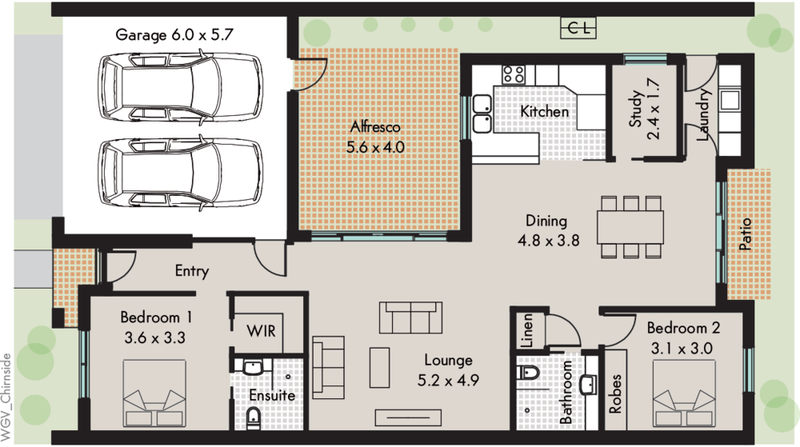 Use Australia’s Archicentre cost guide to calculate approximate repair and maintenance costs. Calculate the average annual cost you would need to budget for to keep your property in good repair over the next decade. Ask a local real estate agent to give you a market appraisal on your property, both with and without renovation or repair. 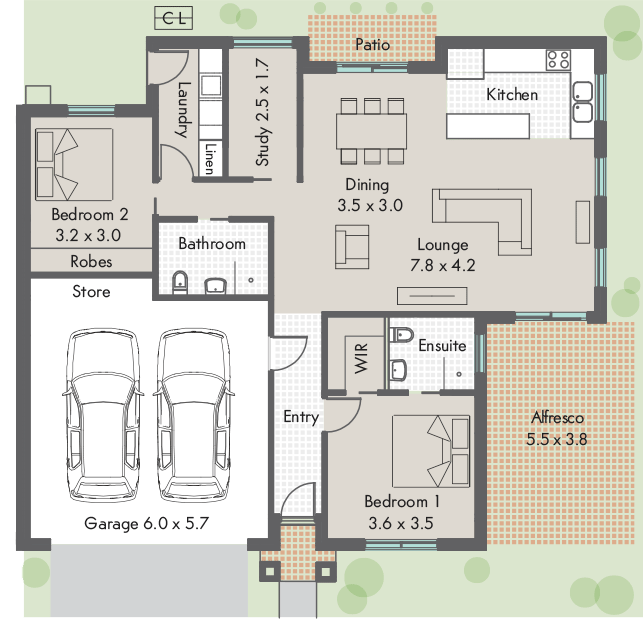 Ask the real estate agent or a trusted financial advisor about the current property market. Armed with information from steps 2 and 3, take a good look at your current financial position now and for the future. Invest in a good financial advisor if you want an independent view. Find a legal practitioner experienced in retirement village legislation to help you understand what you are buying into, what questions to ask and what your financial and legal considerations are. Book in to visit a few retirement villages. You can research to your heart’s content online, but the best way to really understand the community and lifestyle you are buying into is to go and visit one. Make sure you are well prepared with a checklist of questions and that you don’t leave until you have the answers you need to make an informed decision.